The song, credited to ABBA’s Benny Andersson and Björn Ulvaeus, had several working titles, most notably ‘In The Arms Of Rosalita.’ But while that phrase was a good fit for the metre of the melody, and the group recorded a version with a full, original lyric on that theme, something wasn’t feeling right. 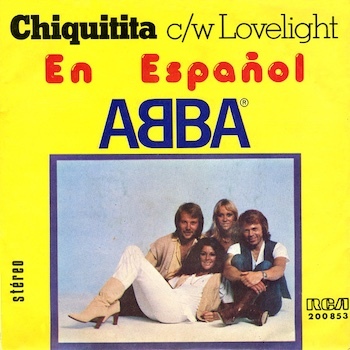 They reworked the number extensively, keeping some of the original lyrical references as the song assumed the title ‘Chiquitita,’ which means “little girl” in Spanish. Completed at the end of 1978 at their Polar Music Studios, the track soon emerged as the favourite to be the first single from Voulez-Vous. 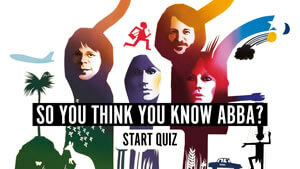 With a sensitive lead vocal by Agnetha Fältskog, it got the nod ahead of the much more upbeat ‘Does Your Mother Know,’ which duly became the follow-up. 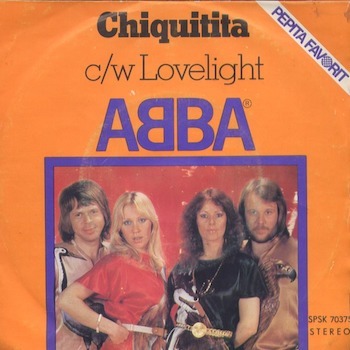 That decision was vindicated as ‘Chiquitita’ turned into a massive single, topping the charts in Belgium, Finland, Ireland, Mexico, Netherlands, New Zealand, Rhodesia, South Africa, Spain and Switzerland. In the UK, ABBA had by now achieved no fewer than seven No. 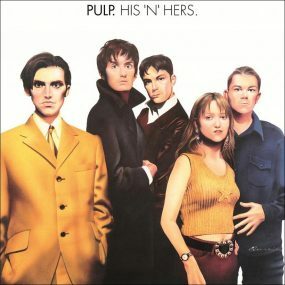 1 singles, but were in a run of releases that fell short of that benchmark. Indeed, it would be the summer of 1980 before they reclaimed the British chart summit, with ‘The Winner Takes It All.’ After debuting at No. 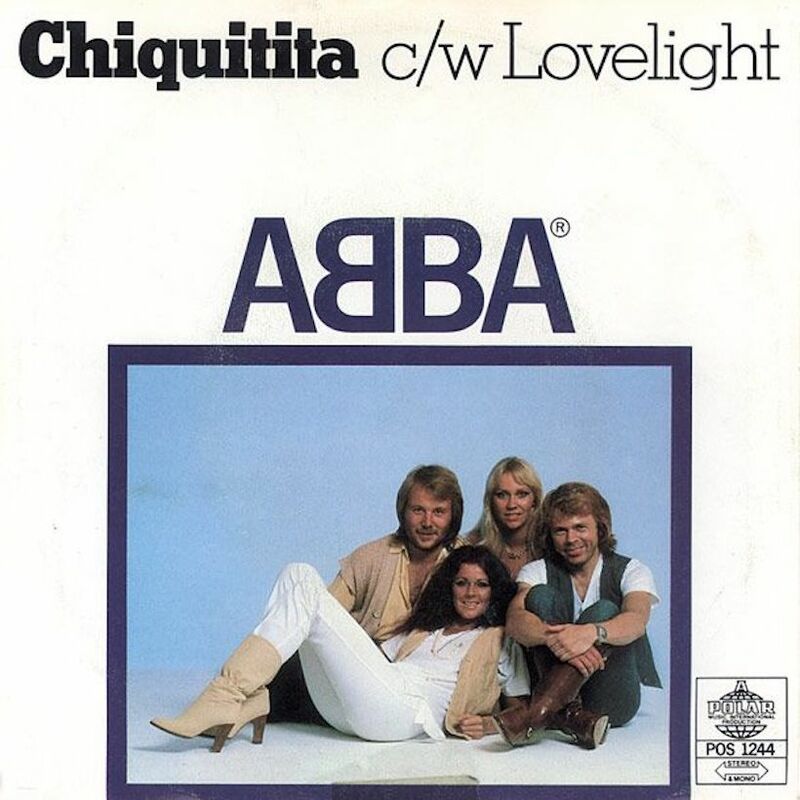 8, ‘Chiquitita’ nearly made the top, spending two weeks at No. 2 behind Blondie’s ‘Heart Of Glass.’ In the US, where ABBA’s singles form was always somewhat patchy, it peaked at No. 29. The song received a huge global launch when ABBA performed it on 9 January, a week before release, at the Music For UNICEF charity concert, which also featured the Bee Gees, Rod Stewart, Donna Summer and other stars. ABBA went on to donate half of all royalties from the single’s sales to UNICEF. The group also recorded a version phonetically in Spanish, which sold half a million copies in Argentina alone. That features on the Spanish language version of the multi-platinum ABBA Gold compilation, now titled Oro: Grandes Éxitos, which is available on 180 gram heavyweight black vinyl. ‘Chiquitita’ is on Voulez-Vous, which can be bought here. Follow the ABBA Best Of playlist, which features ‘Chiquitita’ among the group’s dozens of worldwide anthems.